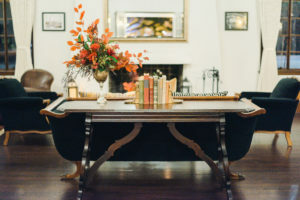 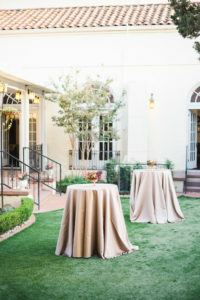 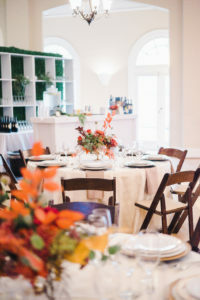 We celebrated the launch of our newest exclusive event venue; The Ebell of Santa Ana. 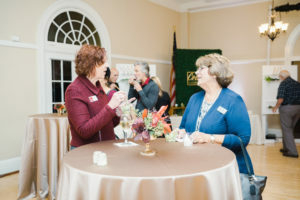 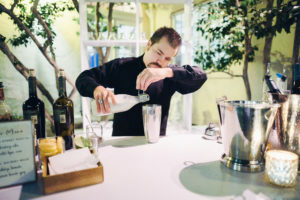 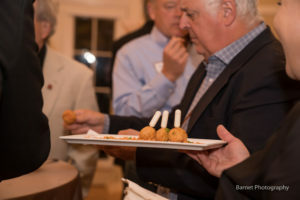 The launch party mixer was held on November 7th, 2018 and opened the doors to local businesses, corporate event planners, chamber members, event planning vendors, clients, and friends alike. 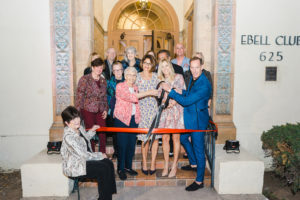 The celebration was kicked off with an official ribbon cutting, hosted by three local Chambers including Santa Ana, North Orange County, and Newport Beach. 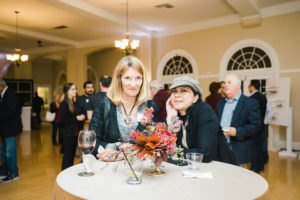 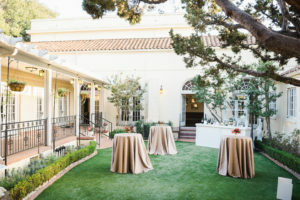 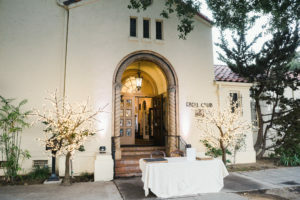 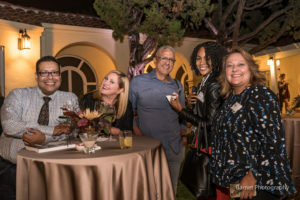 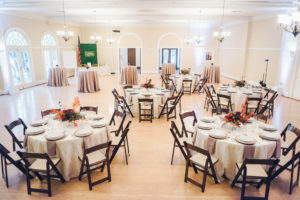 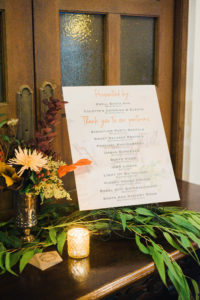 The Ebell Society and it’s current members were also present to celebrate the beautiful history of the clubhouse and the historic property joining the event venue business, alongside Colette’s Catering & Events. 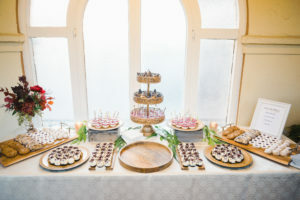 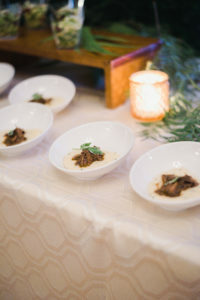 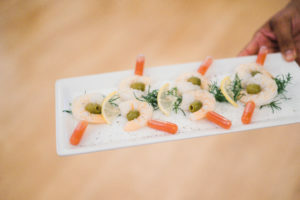 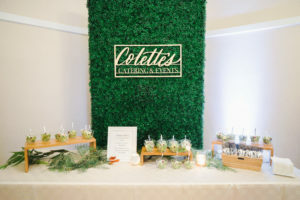 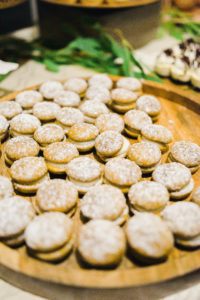 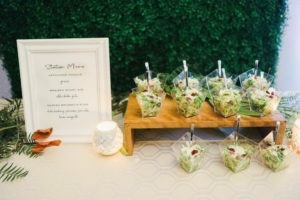 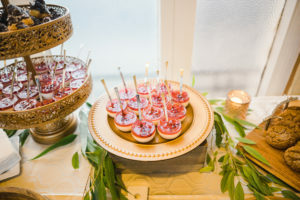 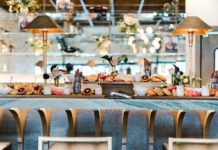 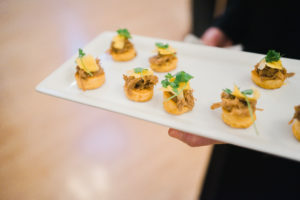 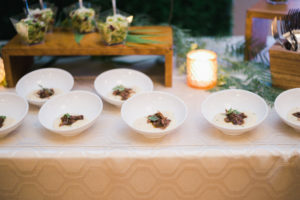 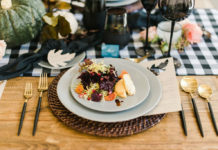 Colette’s Catering & Events hosted and catered the party, complete with tray passed hors d’oeuvres, delicious small plates, festive bars, desserts, and specialty coffee presented throughout the venue. 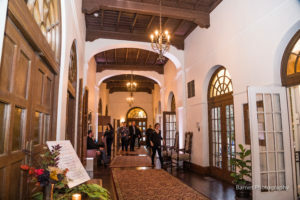 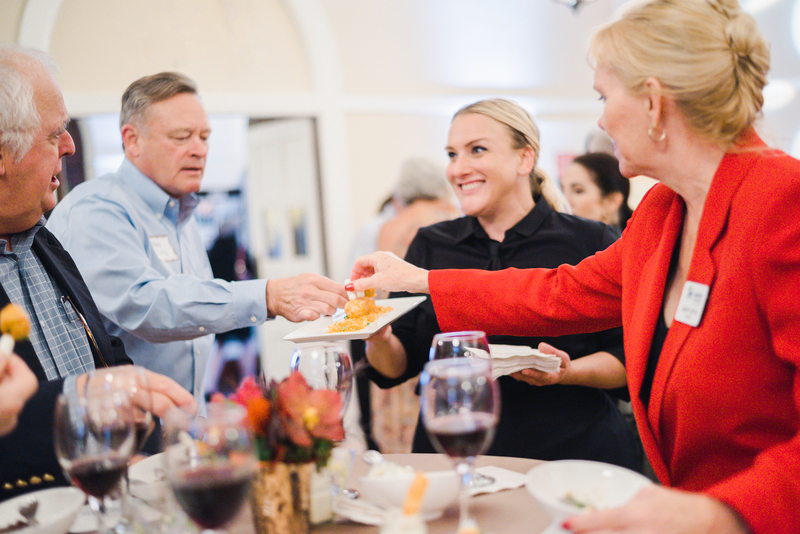 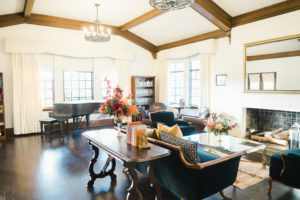 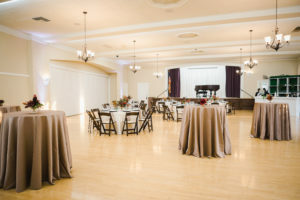 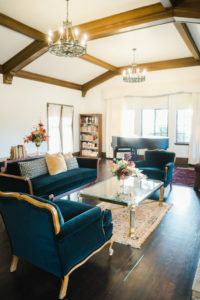 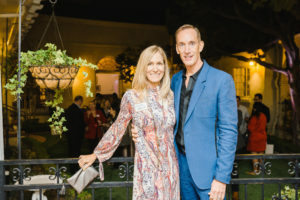 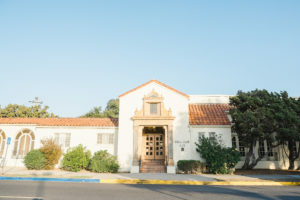 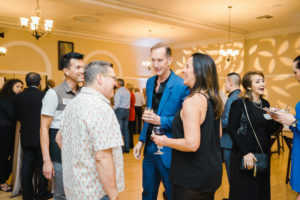 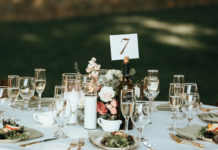 Guests were encouraged to walk around, dine and sip, and enjoy the multiple event spaces the Ebell offers. 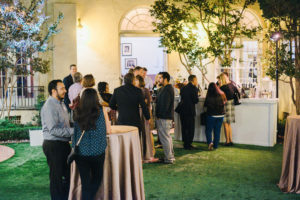 The launch party also included party layouts courtesy of multiple event vendors. 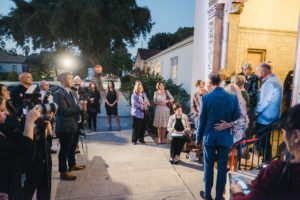 Scroll through to see the launch!